Sales in the compact SUV segment rose by 15% between 2014 and 2015, considerably faster than the industry average of 5% – not bad for what is the largest segment in the US by quite some margin. In addition to being the largest by volume, it is also one of the largest by number of models offered: 22 distinct models were offered over the past two years. Its success, and the proliferation of offering from carmakers, is driven by a long-term trend wherein mainstream consumers are moving away from the traditional “family car”, a mid-sized sedan, towards crossovers which offer greater practicality, flexibility and desirability. 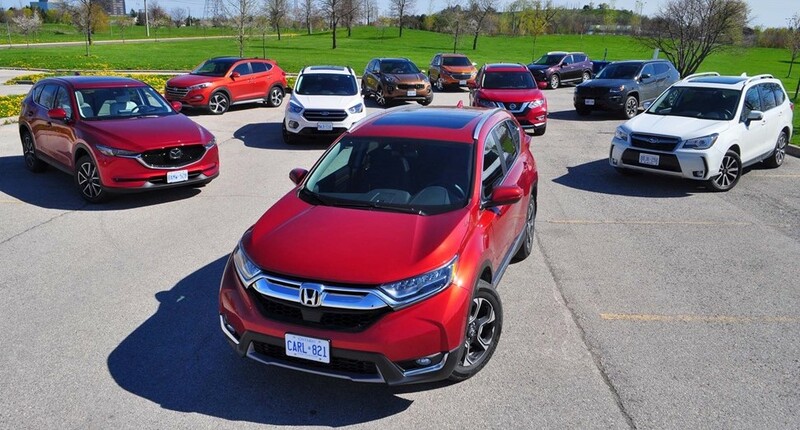 In fact, many offerings in this segment are little more than slightly taller, slightly butcher wagon version of mainstream models: the Honda CR-V was the first and remains the prime example of this kind of approach. On the other end are cars like the Nissan Xterra and Toyota FJ Cruiser, attempts by those carmakers to appeal to the outdoor, adventure-seeking crowd with funky styling and sturdy, body-on-frame construction; however, these models have long been losing popularity and will most likely be discontinued before long.